Olathe landscaping isn’t rocket science. If you can avoid a few big mistakes, your lawn will look greener than it ever has before. Take a few precautions, and you’ll be well on your way to having the nicest lawn on the block. Now, before we dive into the details. You need to remember one thing. You must have a plan. While planting new trees throughout your landscape can add a lot of value to your home, you need to careful. You don’t want to plant the wrong type of tree in the wrong area. Don’t plant trees too close to your home. Make sure to continually prune the branches. Focus on planting hardwood trees instead of fast-growing trees. These trees will grow and raise the value of your home. 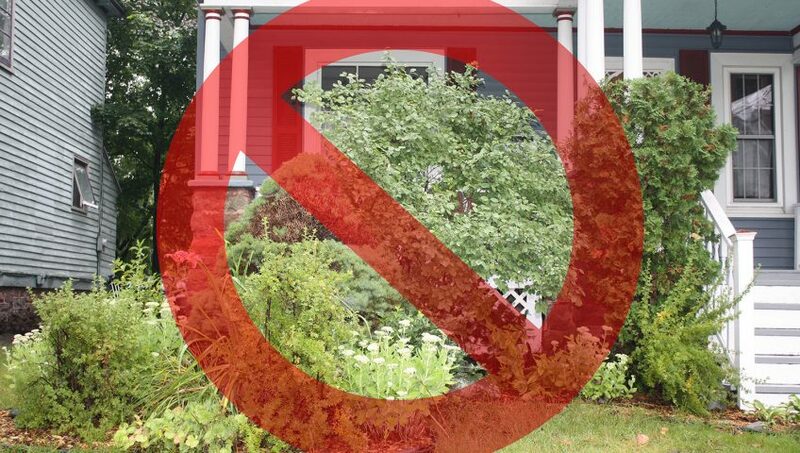 Many rookie landscapers make the mistake of planting a non-native plant or three in the wrong type of soil on their property. This ensures the plants don’t grow properly and often lends a hand to a sluggish looking landscape. If you’re flexible, always choose native plants for your yard. Olathe landscaping can be simplified with this one step. Native plants will coexist with nature and grow quicker in the native soil. They’ll also require less maintenance. When selecting maintenance materials for your landscaping efforts, the first thing you should consider is maintenance. While the look is important, you don’t want to be dealing with these items all the time. Try to use things like gravel, stone, composite blocks, and other durable materials instead of woods. One thing I see Olathe landscapers doing all the time is cluttering things up. You want to avoid clutter. Be selective. Don’t go overboard. Less is often more. A good Olathe landscape designer can often assist in these manners. You never want to plant things at the wrong time of the year. Certain plants need tons of sun. Others need a lot of rain. Some need both. If you’re in Olathe and looking for some assistance on a landscaping project, get in touch. Here at Huston Contracting, we strive to provide residents of this great city the best construction, landscaping, and design services.